Jeremy Hafen – President, Sunroc - Clyde Companies Inc.Jeremy Hafen – President, Sunroc - Clyde Companies Inc.
Jeremy Hafen is President of Sunroc Corporation, where he oversees the operation and management of the company’s 850 employees and 2,000+ piece construction equipment fleet. Jeremy was previously employed as President of Sunroc Building Materials – a sister company – which specializes in lumber, millwork, and building products. Prior to his role with Sunroc Building Materials, Jeremy served as Vice President of Administrative Services for Clyde Companies. He joined the company in 2004, after enjoying several years working in Dallas, Texas for Deloitte & Touche. 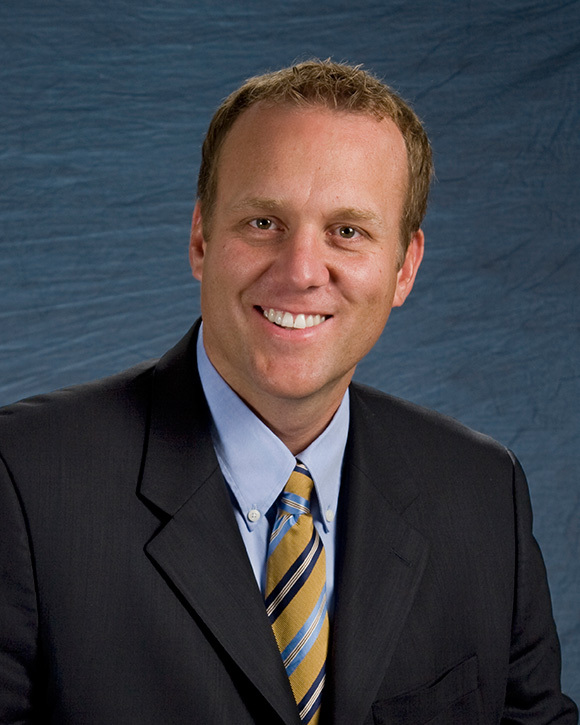 Jeremy is currently serving as chair-elect and will be the 2019 chair of the Utah Valley Chamber of Commerce. He graduated from Brigham Young University, where he earned a master’s degree in accounting. Jeremy is a CPA. He currently lives in Springville, Utah, with his wife, Camille, and their seven children.